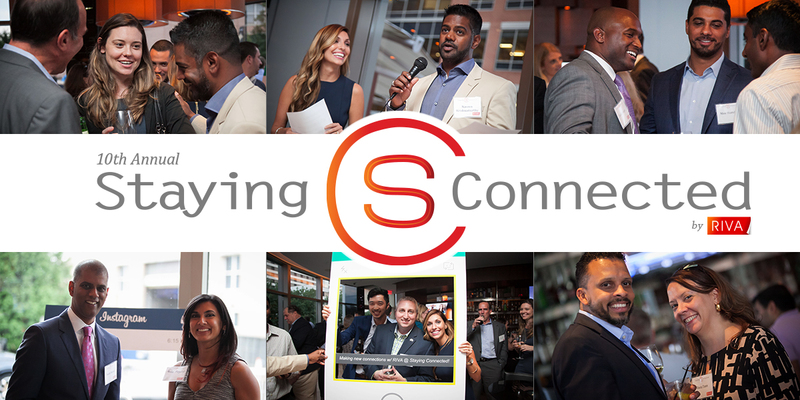 Touching Heart is thrilled to be the chosen charity for RIVA’s Staying Connected Charity and Networking Event at Chima in Tysons on October 11th! Funds raised at this event will be used to stock food pantries in Florida to support people suffering the effects of the recent storm. Many areas are still without power and resources. Food pantries are vital in communities day-to-day and are especially critical in such times with great need. Help RIVA and Touching Heart make a difference for those that are suffering and donate now!